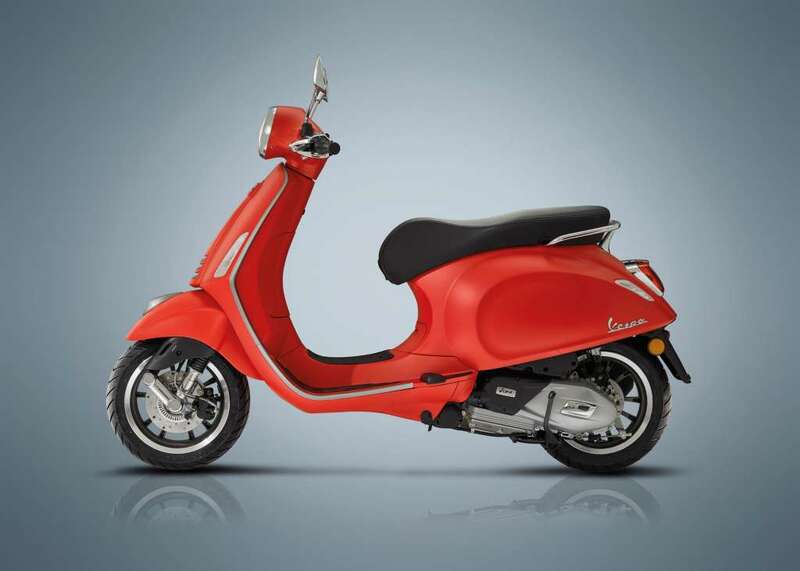 Vespa Primavera S – Primavera S is the great novelty of EICMA 2017. 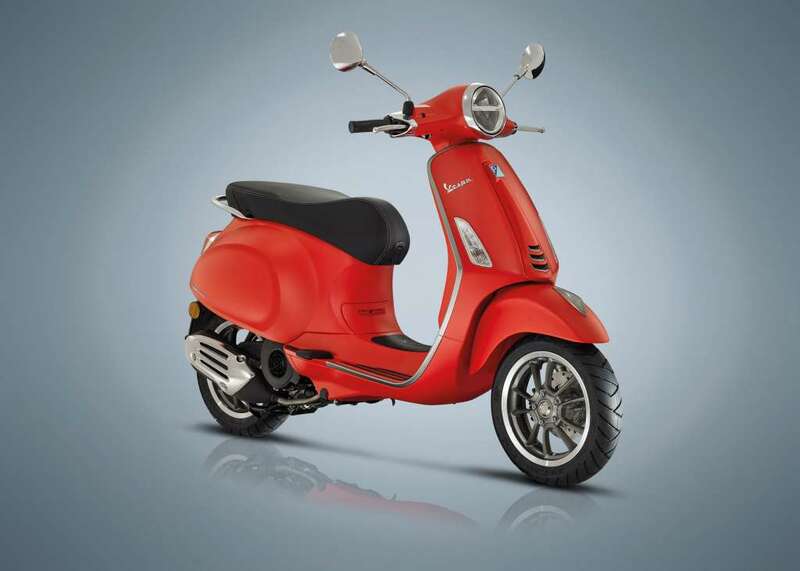 A new version of the most beloved Vespa that adds boldness and sportiness to the classic Primavera. 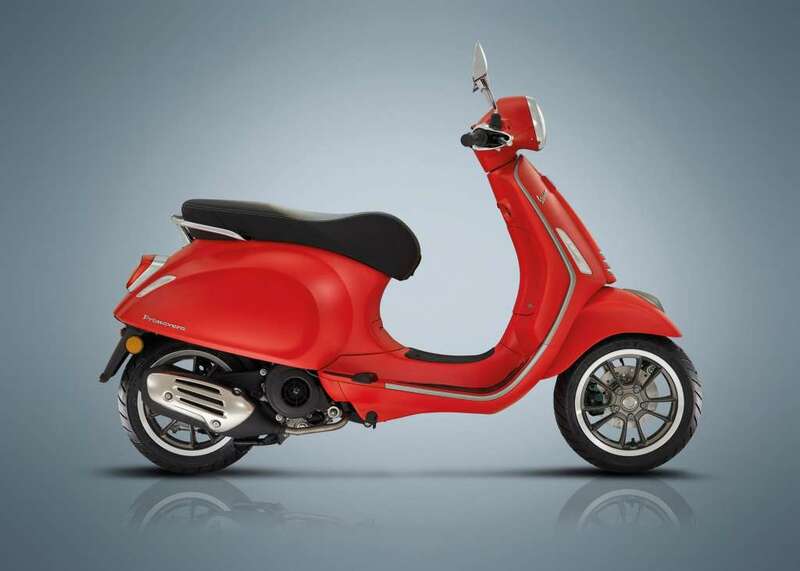 On top of all the new features that enrich the range, Vespa Primavera S incorporates a fully digital instrument panel with a 4.3″ full colour TFT display. 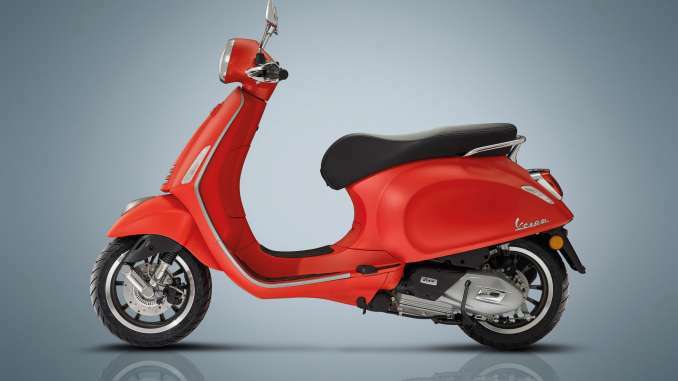 It is a true revolution for Vespa, which for the first time in its history boasts a completely digital colour dashboard. The instrument panel, as well as displaying all the classic information, such as speed, total and partial mileage, ambient temperature, and fuel level, works as a display for the latest release of the VMP (Vespa Multimedia Platform). The VMP app adds a series of features to the Vespa control panel for processing and managing an incredible amount of information sent to the rider about the vehicle status and the route being followed. 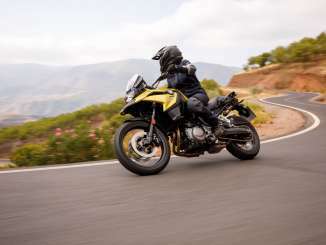 The system also allows you to use the keys on the handlebars to answer calls and to use the smartphone’s voice commands to make calls or play music by activating a playlist.